The Women’s Auxiliary Air Force (WAAF) was established in 1939 by King George VI and was linked with the RAF so that RAF personnel could be substituted for women whenever possible. Originally the roles of the women in the WAAF were domestic duties such as cooking and driving. Women were not allowed to fly and their general capabilities were often doubted in the early stages of the war. During the Battle of Britain, however, the RAF were under huge strain and this led to a change of role for the WAAF. It became crucial for the WAAF to take on more technical tasks, and they were trained in operating teleprinters—like Into The Unknown’s Kate Sheridan—radar plotting, the maintenance of barrage balloons and the interpretation of photographs. There were approximately seven thousand WAAFs based at Fighter Command airbases such as Biggin Hill during the summer of 1940. These bases were targets in raids by the Luftwaffe in the Battle of Britain and without the diligent work and bravery of the WAAF, the RAF would have struggled to cover all necessary roles which could have had a bearing on the British victory. Through their outstanding work the women in the WAAF proved that women were fully capable of aiding and contributing to the British war effort but also to the general role of women in British society. London on 3 September 1939 is in upheaval. War is inevitable. Into this turmoil steps Kate Sheridan newly arrived from Ireland to live with her aunt and uncle and look for work. When she meets Flight Lieutenant Charlie Butler sparks fly, but he is a notorious womaniser. Should she ignore all the warnings and get involved with a ladies man whose life will be in daily danger? Charlie Butler has no intention of getting involved with a woman. But when he meets Kate his resolve is shattered. Should he allow his heart to rule his head and fall for a nineteen year old Irish girl while there is a war to fight? Private conflicts and personal doubts are soon overshadowed. 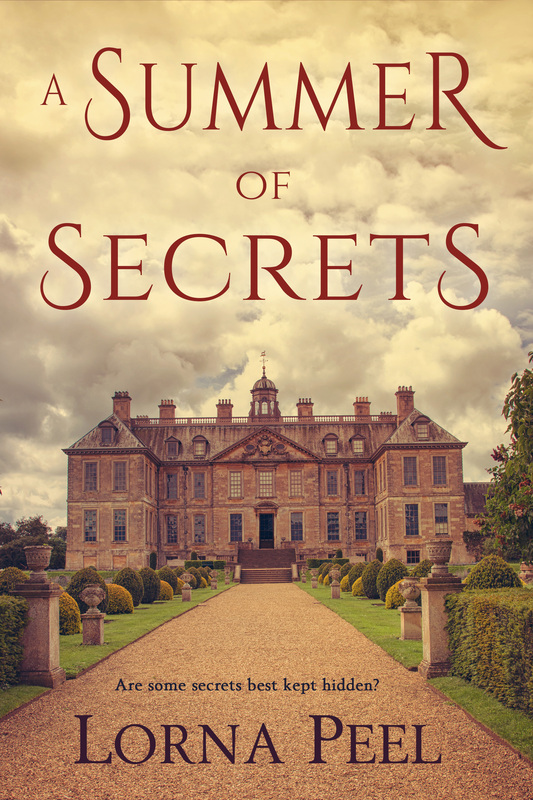 Will the horrors of war bring Kate and Charlie together or tear them apart? At the Sector Station, Kate sank down on her bed and groaned. Jean had followed her into their hut and stared. “You look awful, Kate,” she commented. Kate stared at her friend in dismay before flopping back onto the bed, too tired to even swear. Unfortunately, Jean was right. They were put on the night shift. Reports flooded in on the teleprinters, and Kate found herself too busy to be tired. “We’ll be on the go tonight.” Squadron Leader Brown reached over, taking a bundle of reports from her, and hurried into the Operations Room. Inside the room, she could see the map of her sector, then a couple of rows of raised seating where messages were passed down to the map plotters. Behind those seats sat the officers who made the decisions. Where was Charlie, she wondered as another report began to come through. The report was from Fighter Command HQ. “Here, sir,” she called to Brown as he came out again and handed him the report. She nodded and gave her seat to Wilma Pinner. She went outside, taking a breath of fresh air, and glanced to the horizon. She stared, her heart leaping into her mouth. The horizon was lit up by an orange glow. It was as if all of London was on fire, and somewhere in the middle of it all was Charlie. The night was long and demanding. By six in the morning, Kate and Jean were exhausted, but they concluded there had been worse nights, before falling into bed. Night after night at the teleprinter followed before Kate and Jean were put on day shifts and told, to their delight, that they had leave due. Into The Unknown is currently unpublished and will be republished in due course. 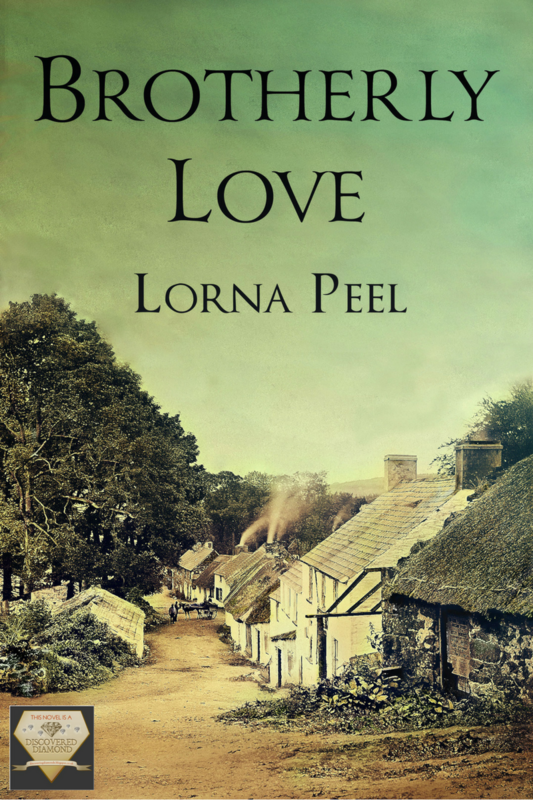 Lorna Peel is an author of historical fiction and mystery romance novels set in the UK and Ireland. A SCARLET WOMAN and A SUITABLE WIFE – books one and two in The Fitzgeralds of Dublin series set in 1880s Ireland – are out now on Kindle, in paperback and on Kindle Unlimited. Only You Is Out Now! This Is A Top 100 Romance Blog!